*Includes Cinnamon Toast Crunch, Golden Grahams, Reese's Puffs, Honey Nut Cheerios, Trix, or Cocoa Puffs, 10.7- 13 oz. 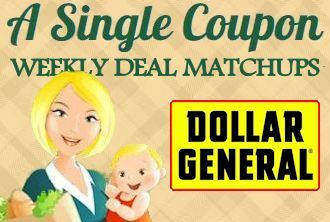 LOOKING FOR A PRINTABLE COUPON? ?